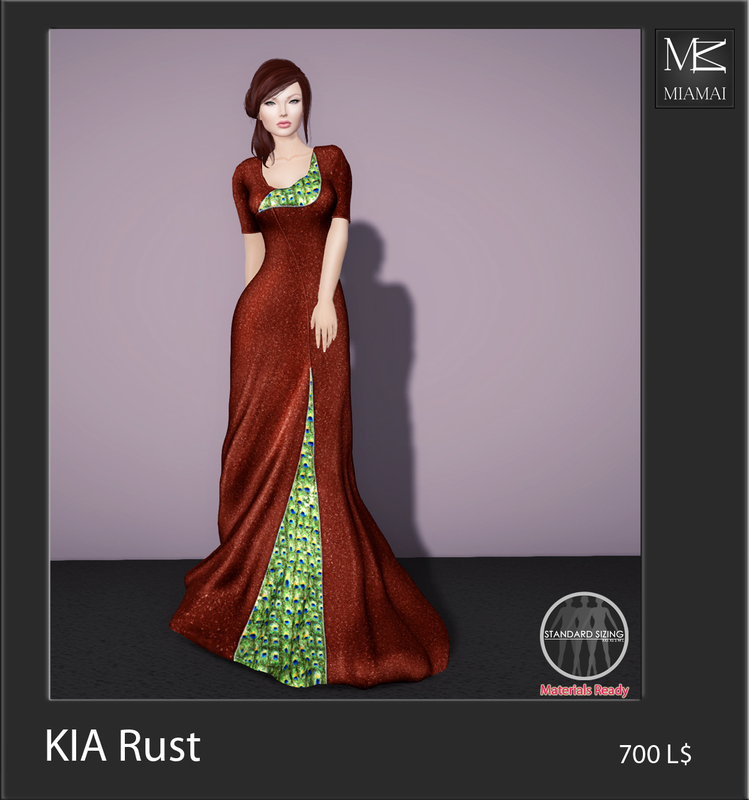 Fashion Pride is the perfect place to debut the new release of the Kia Gowns. Shimmering sequined fabric clings to the body and pools about your feet. The skirt is split with an insert of beautifully detailed peacock feathered fabric with a matching accent at the bodice. Available in eight colors and one special event color you will find the perfect shade to wrap yourself in elegance. Kia is 100% original fitted mesh creation by Miamai, standards sizes, and materials ready. You can find the Kia gown at Fashion Pride its premier venue. Available in Black, Blue, Champagne, Diamond, Emerald, Ice, Red, Rust, and Fashion Pride Exclusive Dark Purple.